A lot of important values are stored on Linux systems in what we call “variables,” but there are actually several types of variables and some interesting commands that can help you work with them. In a previous post, we looked at environment variables and where they are defined. In this post, we're going to look at variables that are used on the command line and within scripts. With all these choices, you'll probably find at least one that is easy to remember and convenient to use. Another interesting option is that you can set up a variable and make it read-only. In other words, once set to read-only, its value cannot be changed (at least not without some very tricky command line wizardry). That means you can't unset it either. 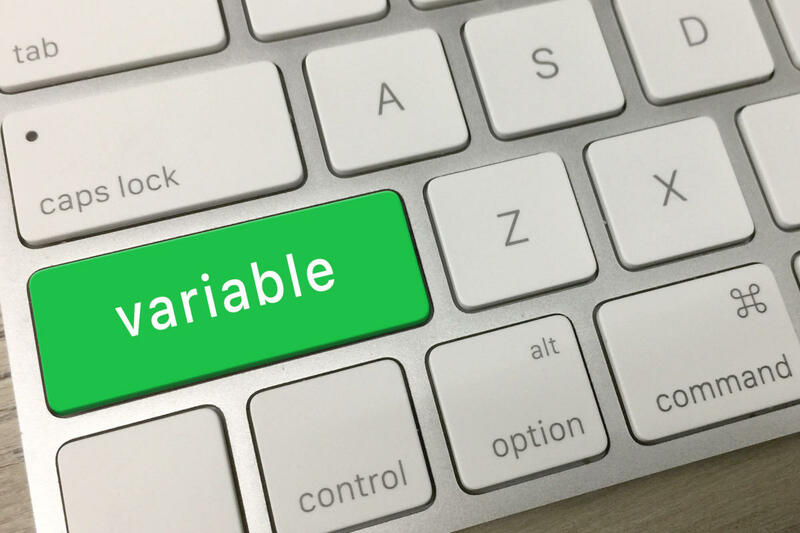 You can use any of those setting and incrementing options for assigning and manipulating variables within scripts, but there are also some very useful internal variables for working within scripts. Note that you can't reassign their values or increment them. $0 shows the name of the shell you're using (e.g., -bash). $PPID shows the process ID for your shell's parent process (for me, this is sshd). Of course, we're more likely to use these variables in considerably more useful ways than simply displaying their values. Let's check out some ways we might do this. echo "Usage: $0 lines filename"
echo "Error: File $2 not found"
echo "Error: $1 is not numeric"
When writing a complicated script, it's often useful to assign names to the script's arguments rather than continuing to refer to them as $1, $2, and so on. By the 35th line, someone reading your script might have forgotten what $2 represents. It will be a lot easier on that person if you assign an important parameter's value to $filename or $numlines. echo "Error: $numlines is not numeric"
echo "Error: File $filename not found"